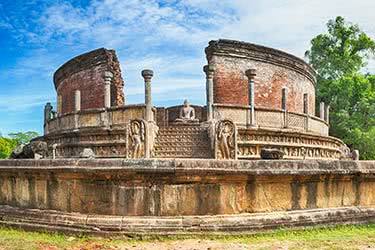 The second oldest of Sri Lanka's ancient capitals, Polonnaruwa was declared a World Heritage Site by UNESCO for its well-preserved archaeological ruins, which include palaces, pools, temples, schools, courts and other 12th-century civic features. 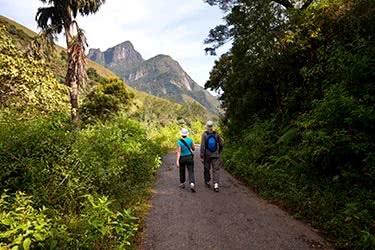 It can easily be combined with one of the excellent nearby national parks, such as Kaudulla or Minneriya. 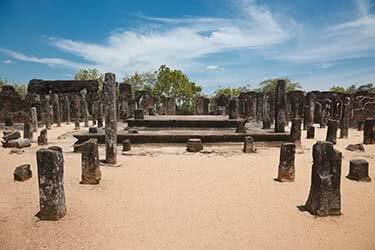 Polonnaruwa is close to several of Sri Lanka's excellent national parks, including Minneriya and Kaudulla. They include populations of sambar deer, macaques, hornbills and much more. Their main attraction, though, is their elephant herds. During the dry season, roughly May to December in this area of the country, it is possible to see upwards of 150 elephants grazing and gathering around the central tanks, or reservoirs – a truly amazing sight. 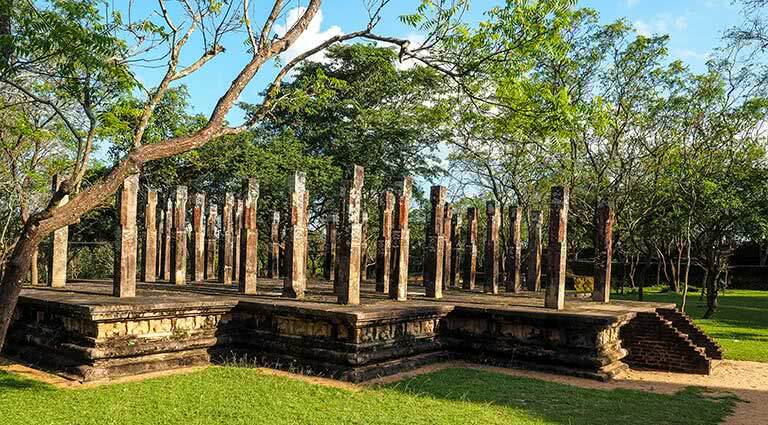 Visit the nearby Nishantha Traditional Woodcarving Factory for an interesting demonstration in traditional carving using indigenous Sri Lankan wood: ebony, royal ebony, rosewood, teak, mahogany, sandalwood, rainbow wood, and coconut timber. 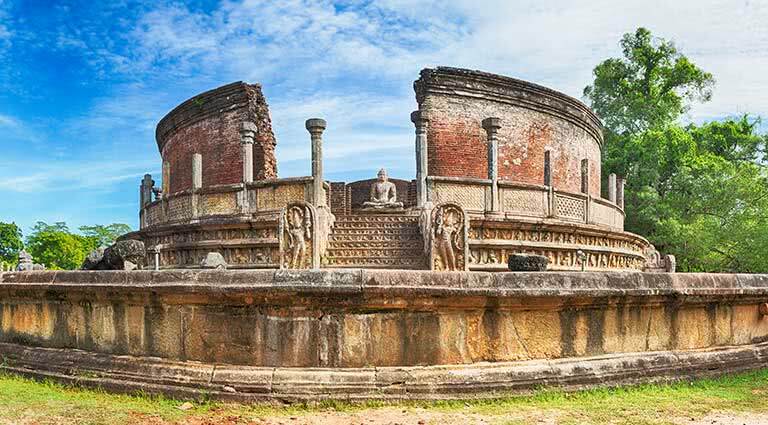 Explore the ancient city of Polonnaruwa, Sri Lanka’s second capital and yet another of the country’s remarkable UNESCO sites. 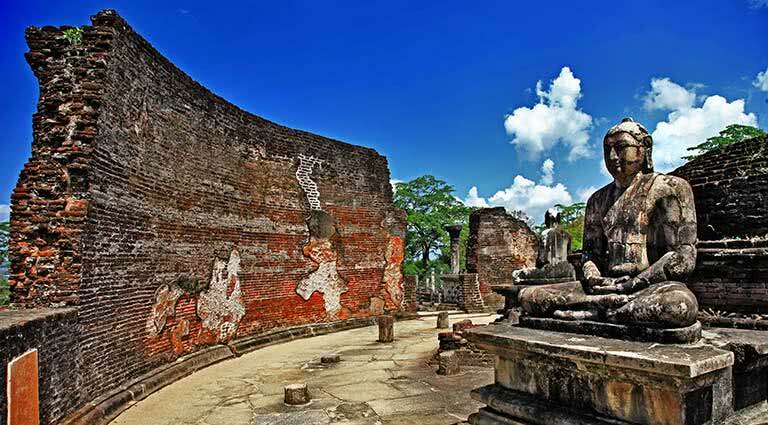 Have a privately guided tour of its well-preserved monumental ruins, which evoke the splendor of the 12th-century garden-city, and include the Royal Palace, various temples, and a series of colossal Buddha statues carved into the side of a granite cliff. 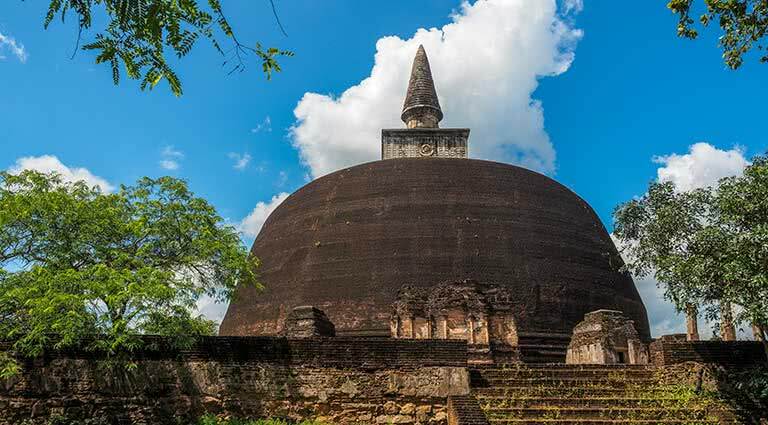 On this two-week tour of beautiful Sri Lanka, discover the country’s hidden treasures, from historic colonial towns to its lush jungles, rainforests and tea terraces. 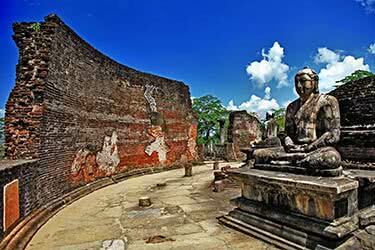 Savor the views and allow yourself to be enchanted by ancient culture. 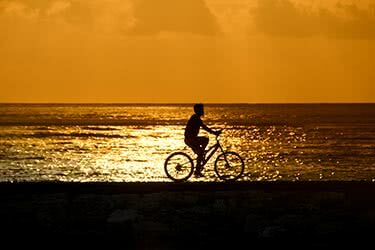 Explore Sri Lanka by bike on this exhilarating 11-day quest through its most picturesque, fascinating sites and cities. 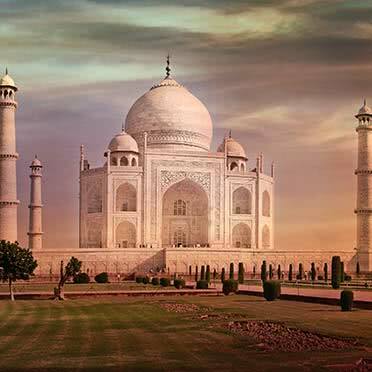 You’ll stop at ancient Buddhist temples, cycle past wild animals, take a safari ride through a national park, and make friends with tea workers, all while staying at the country’s most luxury hotels. 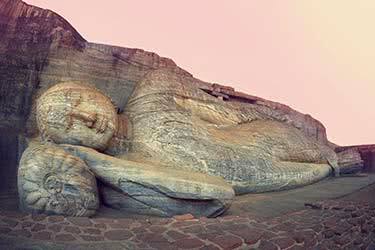 Designed by famed Sri Lankan architect Geoffrey Bawa, the unique Heritance Kandalama hotel is set into a cliff face among dense tropical forests, flanked by the Dambulla rock temple and Sigiriya Rock Fortress. 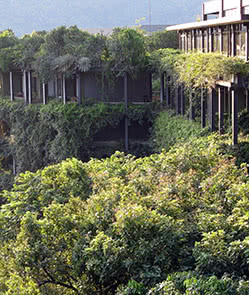 The hotel’s buildings were planned to blend seamlessly with the surrounding environment and are covered with hanging vines and flowering plants. Each of the 152 rooms faces either Kandalama Lake or the forest – even the bathrooms were planned to showcase the view – and is decorated in an elegantly simple contemporary style. 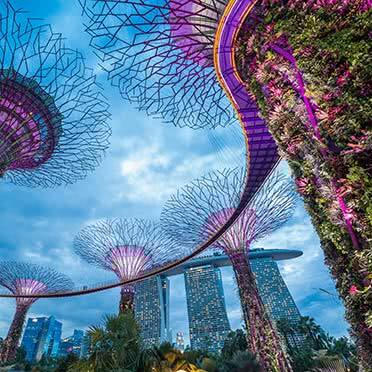 The Kandalama is the first Green Globe 21-certified hotel in Asia, and the first hotel in the world to be awarded the prestigious LEED Green Building certification. There are three restaurants to choose from, including the Kanchana Café, which has won multiple awards. 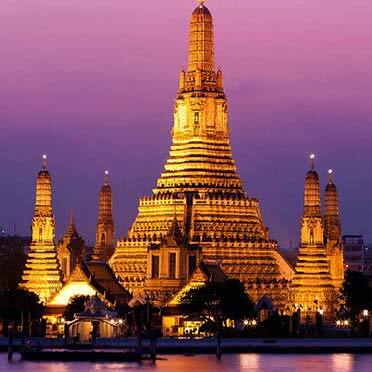 Among The Kandalama’s amenities are a pool, business center and fitness center, while the world-renowned Six Senses Spa has a location here that offers Asian, Swedish, aromatherapy and Ayurvedic massage. 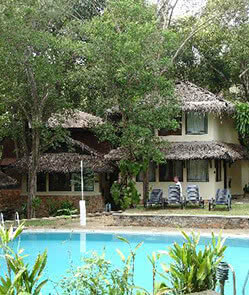 Deer Park Hotel is surrounded by ancient royal hunting forests on the banks of Giritale Reservoir. The resort’s private cottages are nestled in the tranquil forest, abundant with wild plants, flowers and water lily ponds. 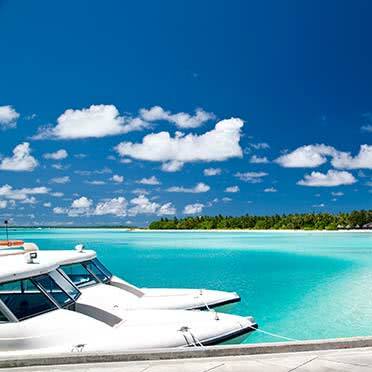 The hotel offers a pleasant outdoor pool, four dining options, a spa and a laundry and dry cleaning service. Guestrooms feature high-quality furnishings, a work desk, tea- and coffee-making facilities, a TV with satellite channels, a living area with a day bed and open air showers. 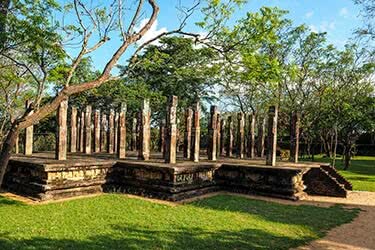 Deer Park Hotel in Sri Lanka is your window to the fascinating past of Sri Lanka’s ancient civilizations and UNESCO World Heritage Sites. 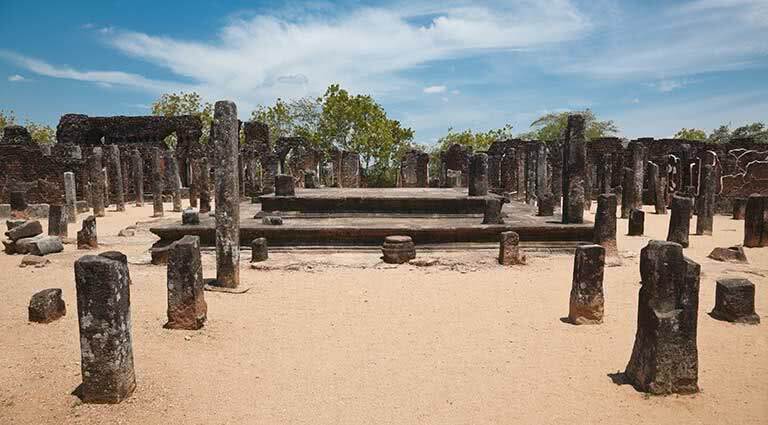 Brace yourself for the legendary tales of Anuradhapura, Polonnaruwa, Sigiriya and Kandy, as you travel some 2,500 years back in time and unravel the historical tapestry of the cultural triangle. 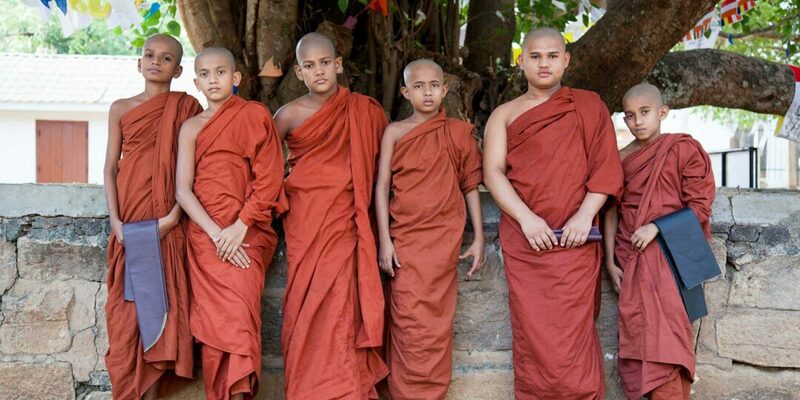 Our co-founder Jay Tindall loves the variety on offer in Sri Lanka, particularly the beaches, ancient ruins, tea plantations and amazing wildlife safaris. 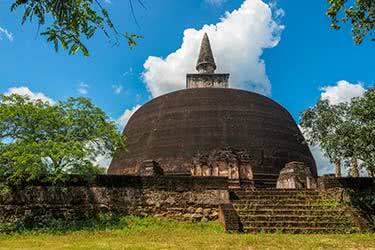 Whether your trip to Sri Lanka includes the stunning beaches in the south, the lush highlands terraced with tea plantations or a wildlife safari in one of its national parks, it’s worth making the effort to venture into the country’s heart to explore the Cultural Triangle to get a deeper sense of history. 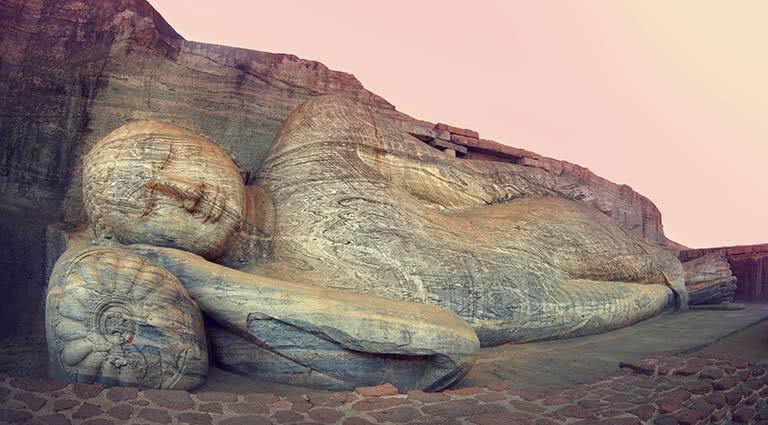 In the heart of the country lies Sri Lanka’s famed Cultural Triangle, which includes the ancient capitals of Anuradhapura and Polonnaruwa, the cave temples at Dambulla and the mighty rock fortress of Sigiriya.